SHANGHAI - "A single bed in Puxi is preferable to a room in Pudong," a saying that had been popular in Shanghai till the 1980s goes. 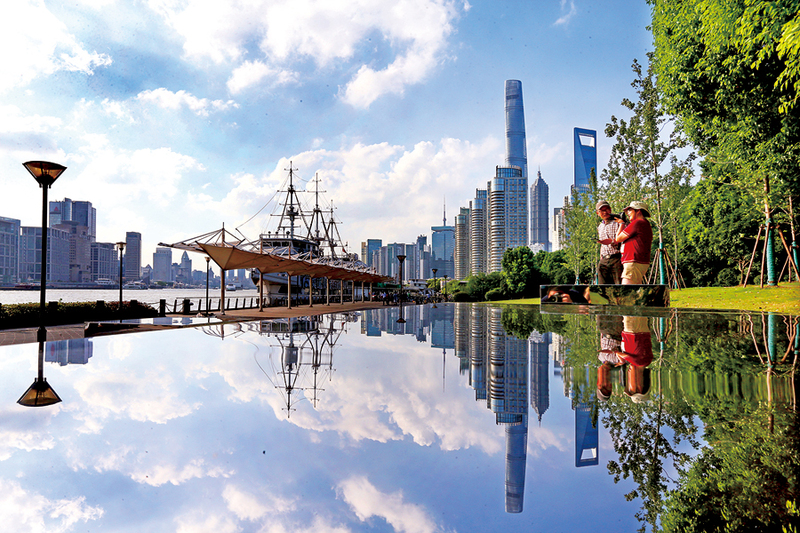 Over the past 28 years, the local economy expanded from 6 billion yuan ($876 million) in 1990 to 965.1 billion yuan last year, an average annual growth of 15.1 percent, data showed. 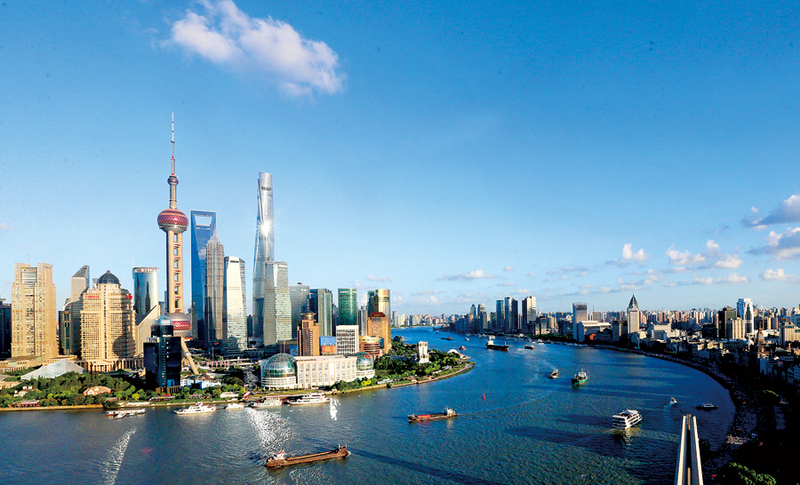 In the 1990-2017 period, Pudong saw a total contracted foreign direct investment of $196.2 billion. The area is currently home to 281 regional headquarters of multinational companies.